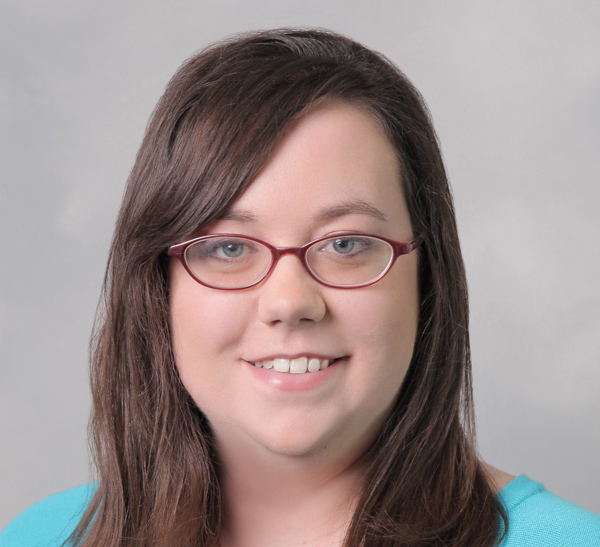 Ashley Weis is board certified by the American Board of Family Medicine. She joins Health Ministries Clinic after previously being employed by the Via Christi Clinic in Newton. Dr. Weis received her Bachelor of Science degree in biology through Pittsburg State University and her Master of Business administration in healthcare leadership at Rockhurst University. She received her doctor of osteopathic medicine at Kansas City University of Medicine and Biosciences and completed her internship at the Southern Illinois University School of Medicine. Her residency was completed at Quincy Family Medicine Residency.